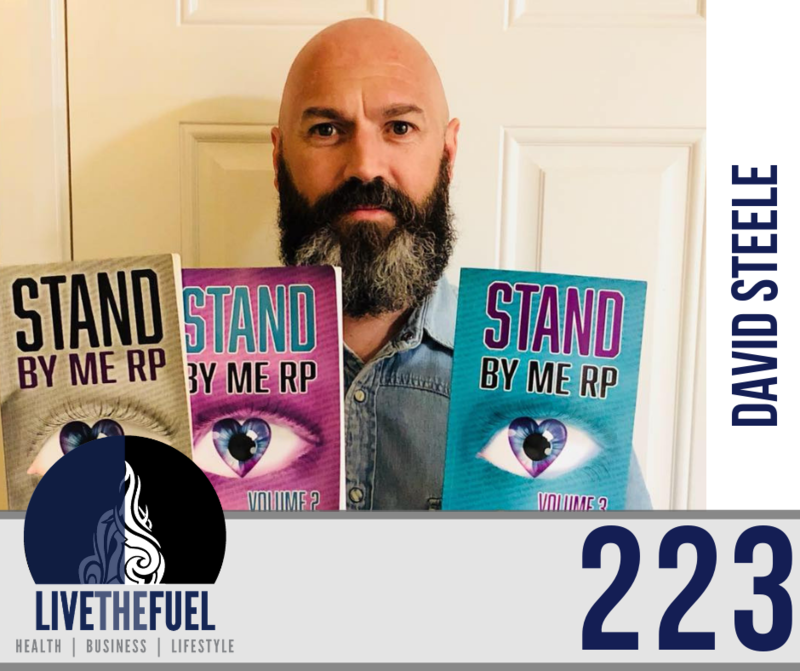 The Blind Poet and Author of the Stand By Me RP (Retinitis Pigmentosa) books, David Steele, is our latest co-host today. He is a proud ambassador for Henshaws and Two Blind Brothers, while raising awareness for those affected by sight loss. [01:00] Internet performance issues and David’s vocals as a singer and poet. [11:30] Sight loss, David’s journey as his Retinitis Pigmentosa advances. He’s not 100% blind yet but he has a guide dog and a long cane. [28:00] Being able to do simple things to create a massive difference. 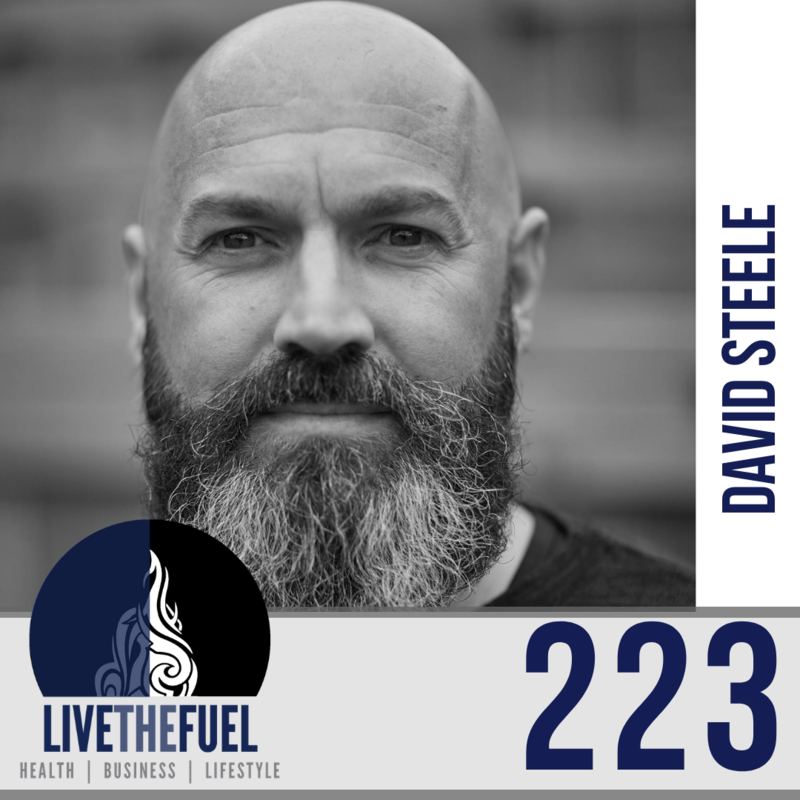 [48:00] The importance of his independence, his gym life, physical fitness, and more.